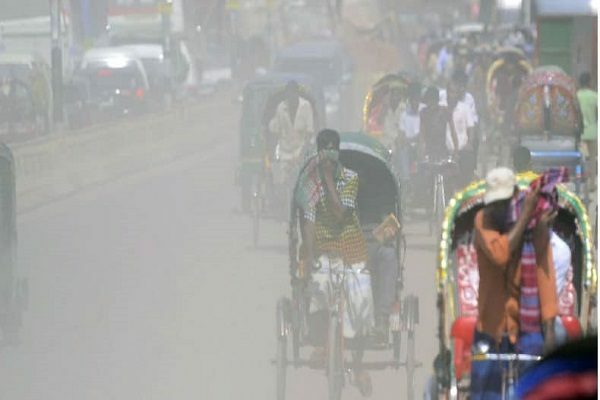 Dhaka’s air quality has been ranked as third most polluted in the world. 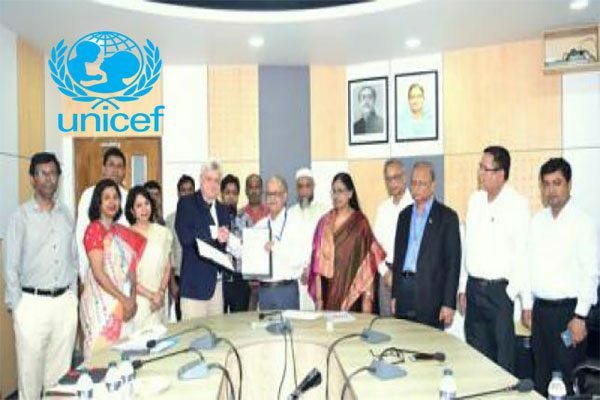 World Health Organisation (WHO) made the ranking. India’s capital New Delhi has ranked the world’s most polluted city while its commercial capital Mumbai is the fourth most polluted city, Delhi-based Indian English language newspaper Hindustan Times reported. The WHO made the ranking compiling air quality data for megacities with a population of 14 million or more. The WHO data found that greater Cairo in Egypt is the second most polluted city, followed by Dhaka at third and Beijing at fifth position. The report pointed out that about 90% of people across the world are exposed to bad air and air pollution is linked to 7 million deaths in 2016. The WHO said globally, ambient air pollution – caused by industries, cars and trucks, among others, caused 4.2 million deaths and indoor pollution caused 3.8 million deaths in 2016.